When a filling is no longer effective and that tooth is no longer viable, most patients will be presented with one of two options. They can either have the tooth extracted, or undergo root canal treatment. This particular treatment becomes necessary (as the only alternative to having an extraction) when the pulp of the tooth (i.e. the blood or nerve supply) becomes infected as a result of decay or injury. Typical symptoms of an infection can include tooth pain, tenderness when biting, noticeable sensitivity to heat and cold, an obvious large cavity that extends into the nerve of the tooth, or the tooth suddenly becomes dark in colour. (However, some people might not experience any pain when the pulp of the tooth dies and will therefore remain unaware of the problem, meaning regular checkups are the best way to keep on top of your dental health). My Smile Dental performs root canal treatment from our practice in Sydenham, Melbourne. Give us a call if you’re experiencing noticeable pain. Root canal treatment involves our dentist removing the pulp from within the tooth and then sealing the remaining cavity. Removing this pulp enables you to keep the tooth, and in situations where a filling is unlikely to preserve the tooth, not require it to be extracted. 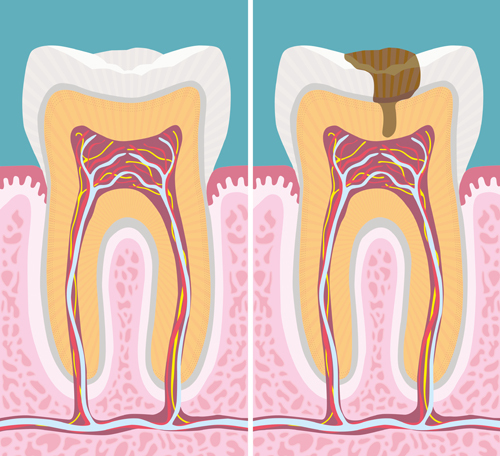 Once we’ve completed your root canal surgery, we’ll place a final protective covering on the crown of the tooth. You may choose either a porcelain or gold crown. The crown fits around and protects the tooth like a hat. A cheaper option would be a white(composite) restoration but this does not support your tooth and you may run the risk of tooth fracture in the future. The time taken to perform root canal treatment varies depending on the tooth, the shape of the canals, and the number of canals present. 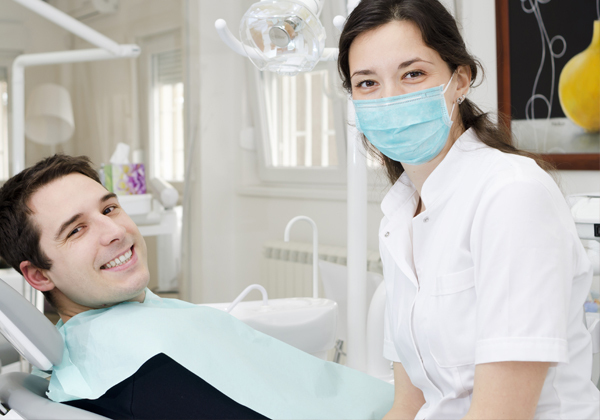 We will assess and quote each tooth on an individual basis. If you’d like further information, or would simply like to make an appointment, give My Smile Dental a call today on (03) 9390 9333. Alternatively you can book an appointment online.